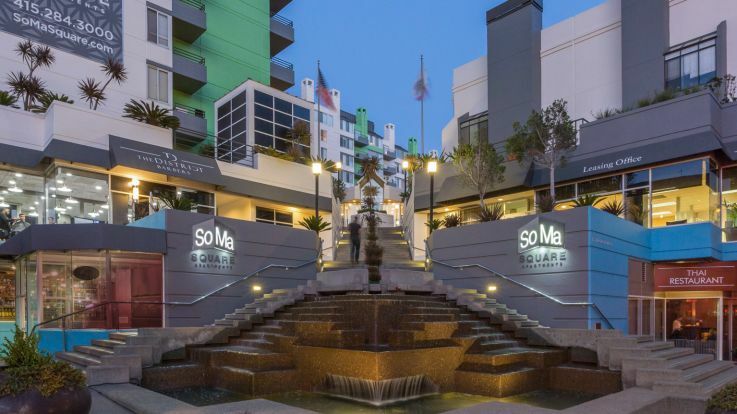 SoMA stands for “South of the Market,” meaning Market Street in San Francisco. 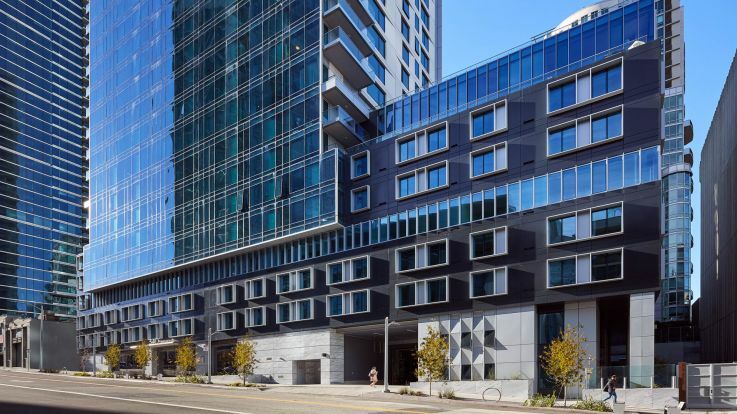 Formerly home to mainly warehouses, SoMA has undergone a transformation in recent years into a hopping and happening downtown paradise, with swanky clubs and a bustling arthouse scene. 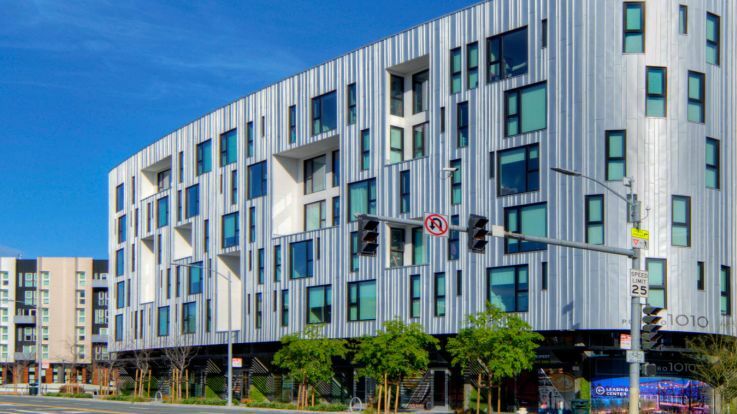 SoMA is the cutting edge of culture in San Fran, so get in on the ground floor of the next big thing. Make sure to check out our interactive rooms on our website, or book a tour to see for yourself. 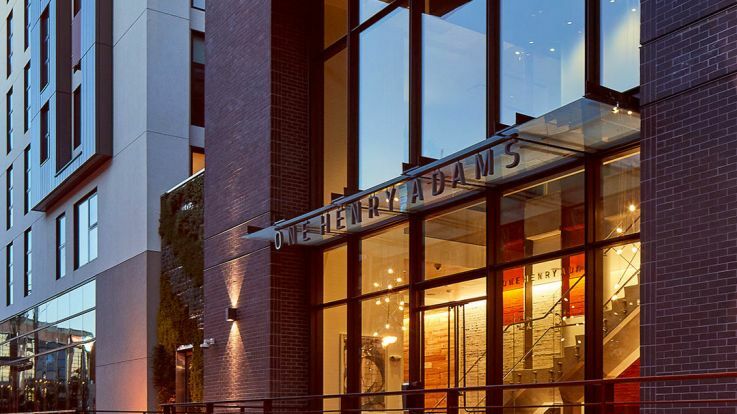 If you find yourself in love with our apartments already, don’t worry! You can send an application right through our website. Hope to see you soon!